Jasper Fung (b.1988) is a Hong Kong based media artist, performer and musician. His work intertwines installation, music and sonic composition that significantly arouse introspection into today’s discourteous and coarse world alongside the rapid elimination of social interactiveness. Fung’s work explores the terrain over classical, alternative, sound and space, rooted in his determination to challenge any models of traditional discipline. 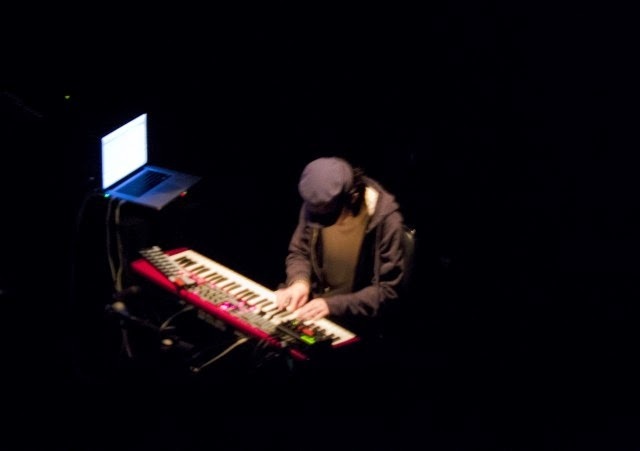 Samples Recital is a keyboard improvisation performance. As a keyboard player, the performer has decided to extend the possibility of the interface of the traditional black and white keys. Samples triggered by the performer while he is playing the piano to create a distinct listening experience. With gentle performing gesture and contradicting samples, the performer brings the audience to a novel like journey is also a part of the imaginations by the performer himself.